Narita Airport is the gateway to Japan. 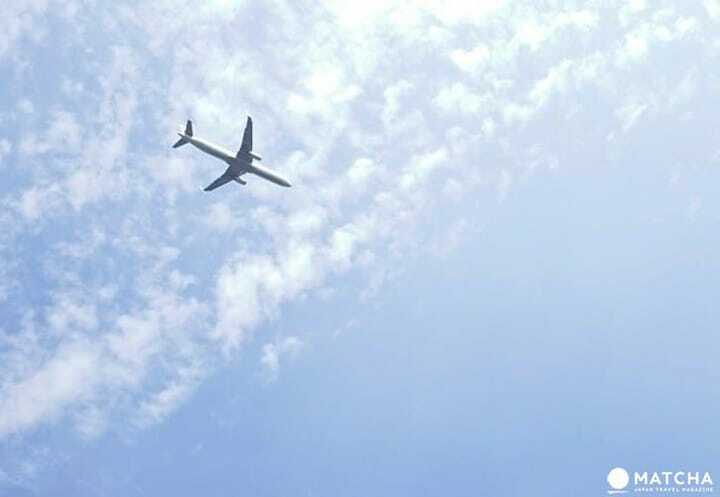 In this article, we'll be sharing useful information in using Narita Airport, as well as how to reach areas like Shinjuku in central Tokyo. is the gateway to Japan, and is one of the world's leading international airports, seeing 35 million passengers in a year. Today we will be introducing information that will be useful to travelers using Narita Airport, as well as information about means of transportation to the city. With domestic and international flights combined, Narita Airport boasts 35 million passengers a year (statistics of 2015). 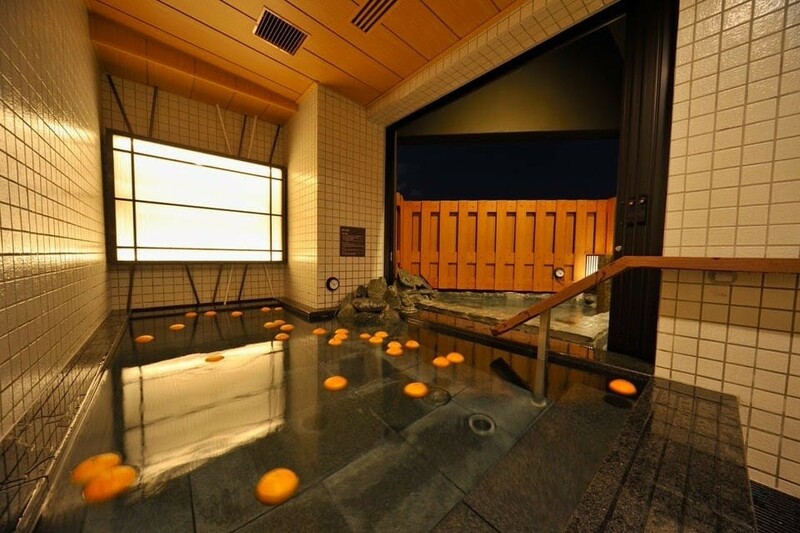 It is located about 70 kilometers away from the central area of Tokyo, but there are many convenient ways to reach the city. With the 2020 Tokyo Olympics just around the corner, the number of passengers through this major hub is expected to continue rising. An impressive number of 90 airline companies such as Delta and United fly into the international terminal, and the airport is currently connected with 110 cities around the world. From the domestic terminal, there are many flights connecting Narita with Sapporo, Osaka, Okinawa, and other cities throughout Japan. The airport has currency exchange counters, as well as ATM's for cash withdrawal. There are duty-free shops in the departure lobby of the international terminal and travelers can enjoy shopping here for Japanese souvenirs, as well as for cosmetics from both domestic and overseas brands. There are several means of transportation from Narita to Tokyo. The Narita Express, which connects Narita Airport and areas like Shibuya and Shinjuku, as well as reasonably priced and convenient limousine buses, are both great ways of getting to Tokyo. Compare the various means of transportation, see which is most convenient or the fastest, and choose the one that is best for you. if you arrive at either of the other terminals. The bus platforms for the limousine buses can be found on the arrival lobby of each terminal. In Terminal 1, the platform numbers are 2 and 11 for these limousine buses, 6 and 16 for Terminal 2, and 4 for Terminal 3. 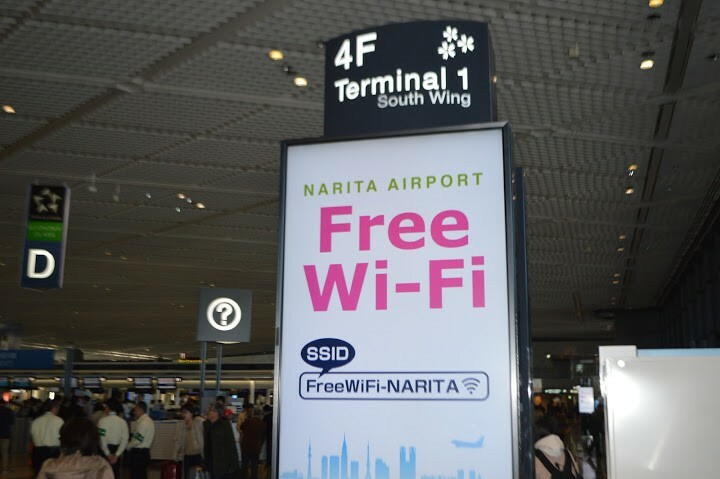 Did you know that there is free Wi-Fi at Narita Airport? It's hard to connect to in some places, but currently Wi-Fi is available in most areas of both Terminal 1 and 2. To use the Wi-Fi, just turn on the Wi-Fi of your phone or laptop and connect to "FreeWi-Fi NARITA". The Wi-Fi speed is pretty fast, but you'll have to connect again if you don't use it for about 5 minutes. It is available in eight languages, including Japanese, English, and Korean. , and nature. It's a facility where the traditional meets the modern. Shibuya can be reached from Narita Airport by the Narita Express without any train transfers. It will take about 80 minutes, but the Narita Express has large seats and a very comfortable atmosphere. You can easily relax while traveling on this train.
. Guests can enjoy a bowl of shoyu(soy sauce) ramen for free between 21:30-23:00. Ueno station can be reached from Narita Airport by the Keisei Express without any train transfers. You can get there easily in 45 minutes.